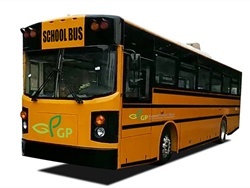 Creative Bus Sales' order for a total of 100 electric buses, 10 of which are school buses, is the largest to date for GreenPower. 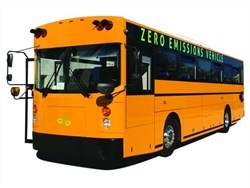 The dealership signs a three-year agreement with the electric bus OEM and orders an initial 15 buses for inventory. 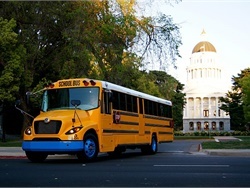 The Synapse 72 all-electric buses are expected to be delivered to Rialto Unified School District this summer. The largest school district in California is adding the GreenPower Synapse 72 electric school buses to its fleet with state funding. The electric vehicle solution supplier will deliver three GreenPower Synapse 72 all-electric Type D buses to Calaveras Unified School District in California. 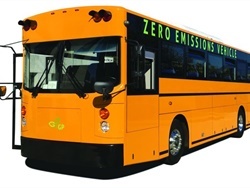 The pilot is designed to reduce greenhouse gas emissions. 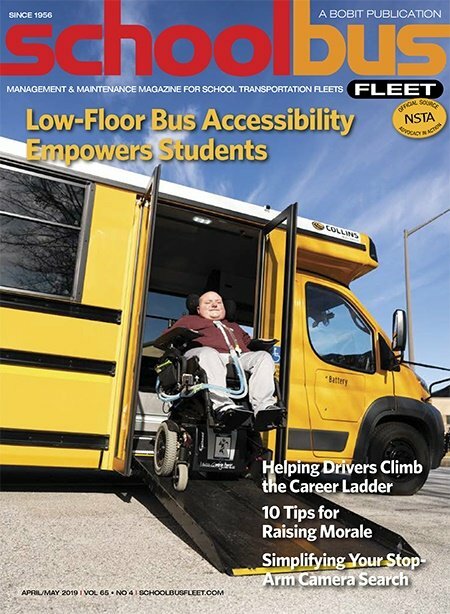 It gives select school bus operators in Ontario up to $400,000 for a bus and charging infrastructure. 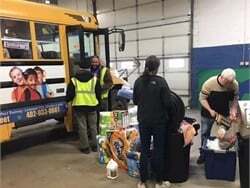 A total of 18 districts will receive funds from the South Coast Air Quality Management District for up to two electric school buses each and charging infrastructure.